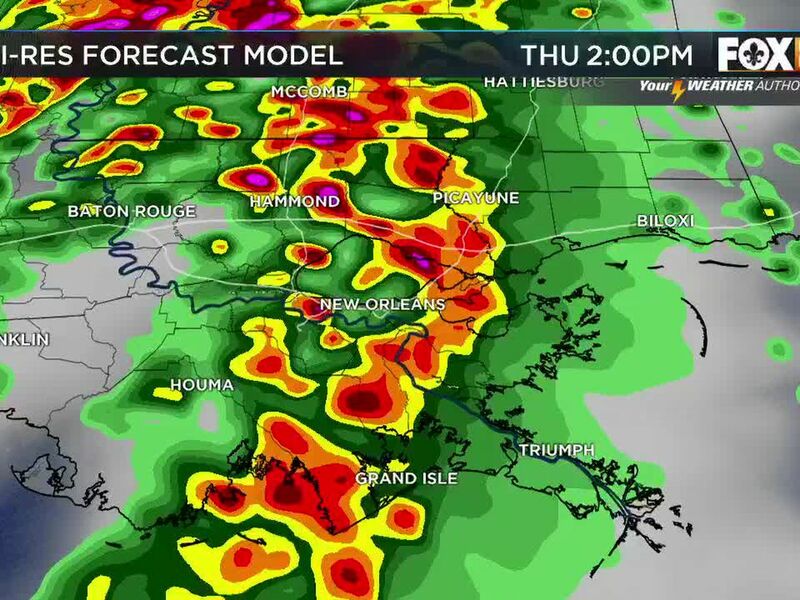 NEW ORLEANS (WVUE) -Today will be our last warm and muggy day for a while. There could be some rain around this afternoon and evening. Two strong cold fronts will sweep into the area over the next week, and the first arrives tomorrow. This front won’t push through cleanly on Friday. Light rain and cloud cover are expected to linger around through the day as temperatures drop and a northerly wind picks up. Temperatures will start in the upper 60s and drop throughout the day. Saturday morning, we will wake up in the 40s. With mostly cloudy but dry skies, temperatures will only top out in the 50s. Late Sunday and Monday, a low pressure system will move near the area sparking up rain and storms. Then, the second, stronger front is expected by next Tuesday. The first frost or freeze of the season is possible north of the lake by the middle of next week. 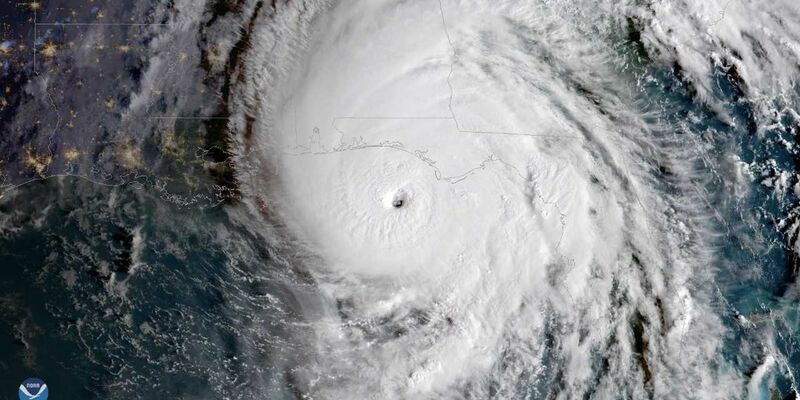 Weather forecasters have posthumously upgraded last fall’s Hurricane Michael from a Category 4 storm to a Category 5.